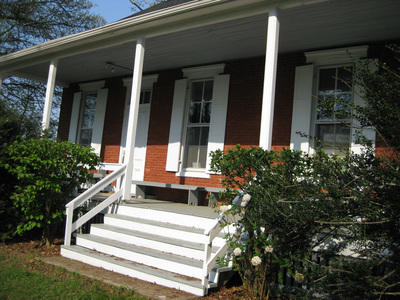 In 1748, a preparative Meeting was established at Friends Grove in what was then part of Menallen Township. As growth continued Menallen became an independent Monthly Meeting in 1780, a status that it has maintained to date. 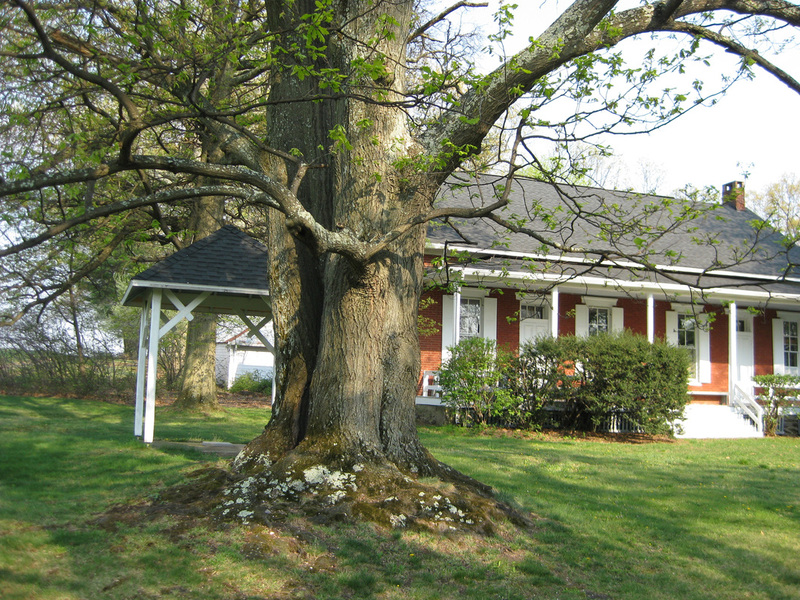 In 1848, the log meetinghouse at Friends Grove was moved to the current site of Menallen Monthly Meeting three miles north of Biglerville, Penn. In 1884, a brick meetinghouse was built to replace the log structure. 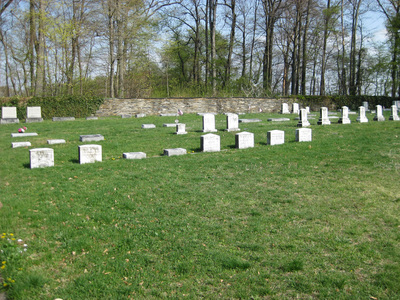 A new cemetery was established and is an active burial site. 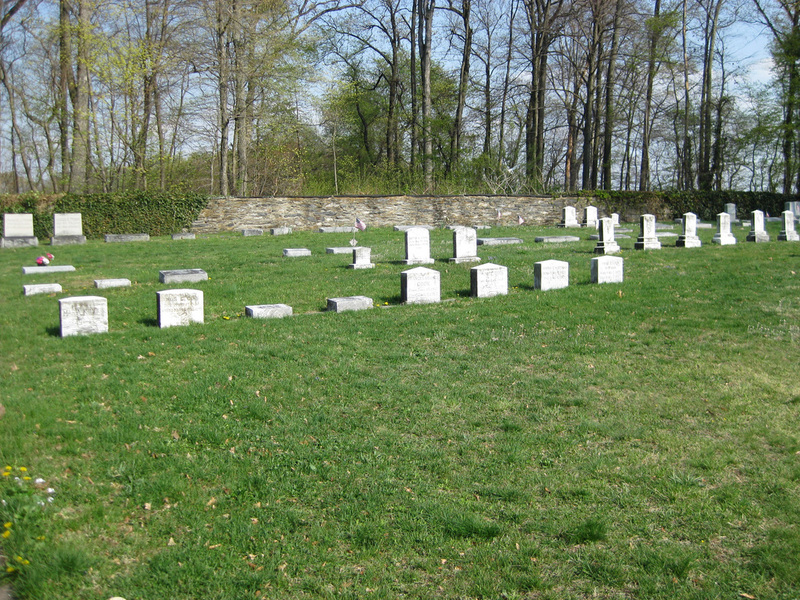 The cemetery at Friends Grove was revitalized prior to the 1986 reunion of the Blackburn Family Association, when a stone was placed at the cemetery to memorialize their ancestors. Menallen Monthly Meeting holds Meeting for Worship each First Day (Sunday) at 10:30 am. Visitors are always welcome! Menallen Meetinghouse is in an idyllic setting overlooking Adams County's Quaker Valley. It is located three miles north of Biglerville, PA on Route 34 (Carlisle Road) on the right side of the road. Photo credits to: John Armstrong, Gloria and Arthur Pollock, Mary Gemmill, Judy Pyle, Jorge Perez-Rico.